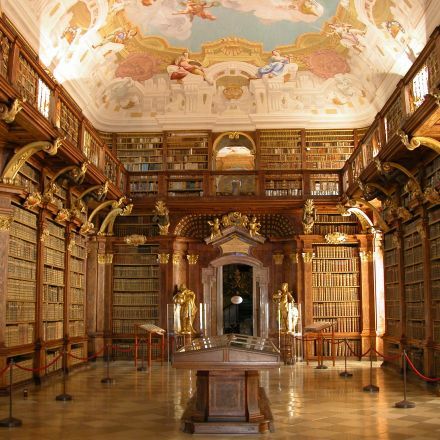 Visit some of the most beautiful historic libraries of the world. These amazing book deposits will boost your desire for reading. Or a whole lot of books! Call the caterers - I'm installing myself here for a month!